(Natural News) If you’re planning a trip anywhere near the Great Lakes, you might want to reconsider. In 2017, warnings have been issued about the region and the east coast due to “an emerging tick-transmitted illness:” the Powassan virus. The virus is transmitted through deer and groundhog tick bites. These bites can “cause the viral illnesses encephalitis and meningitis, which results in the inflammation of the meninges that line the brain and spinal cord.” Since this is a virus, no cure exists. Patients can only receive supportive treatment until the illness passes. In 2015, Durland Fish, Professor Emeritus of Epidemiology (Microbial Disease) at the Yale School of Public Health, brought attention to the growing threat that is Powassan Virus via a question and answer piece. Powassan virus is even worse than Lyme disease because the latter needs to be attached to the host for at least 24 hours before they are infected. However, in the former, transmission can occur within minutes. The Centers for Disease Control and Prevention (CDC) reported that in the past 10 years, the majority of the people who contracted the disease did not show any symptoms. While there were only 77 cases requiring hospitalization reported in the two regions where the ticks are found, there were eight deaths among patients infected with the Powassan virus. Professor Fish cautions that we must be more vigilant since deer ticks that can transmit Lyme disease “may now also carry Powassan,” which can mean that the virus may spread even faster. The incubation period of the Powassan Virus can last from a week to a month, and symptoms may mirror those linked to the illnesses that it can cause. 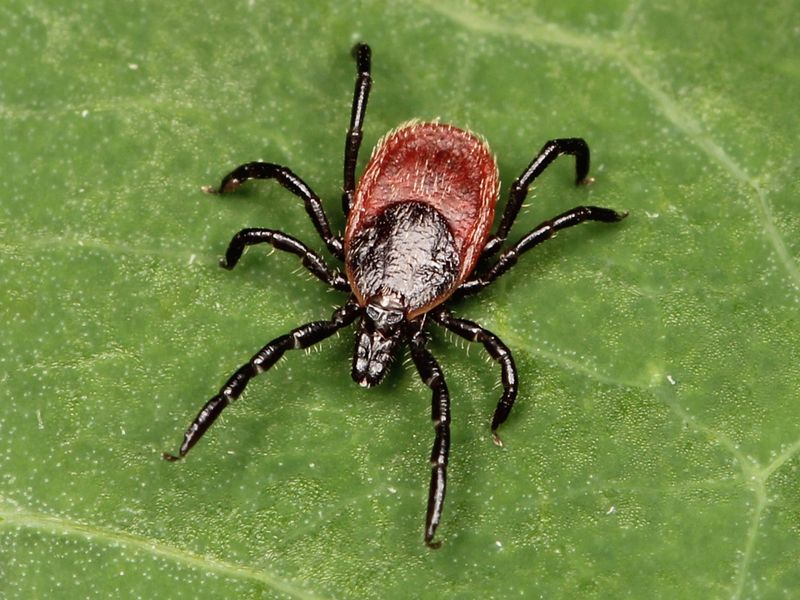 Use essential oils as tick repellent – Use these essential oils to repel ticks: Lavender essential oil (helps relieve bug bites), lemon eucalyptus essential oil, oregano essential oil (a natural germicide, it also supports the immune system), and rose geranium essential oil. Hydrate with electrolytes – Electrolytes, which are made up of “calcium, chlorine, bicarbonate, magnesium, sodium, or potassium” are hydration salts needed for bodily functions. Rehydrate immediately if you get any tick bites. Protect yourself with gaiters – Aside from protecting you from rocks and brush along the trail, gaiters can also protect you from ticks.